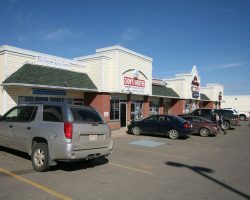 Woodlands Centre is a six-building development constructed between 1997 and 1998. 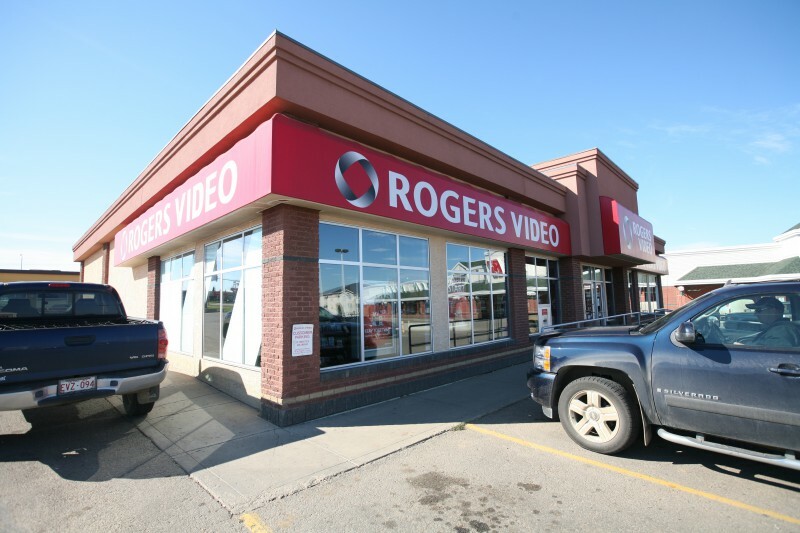 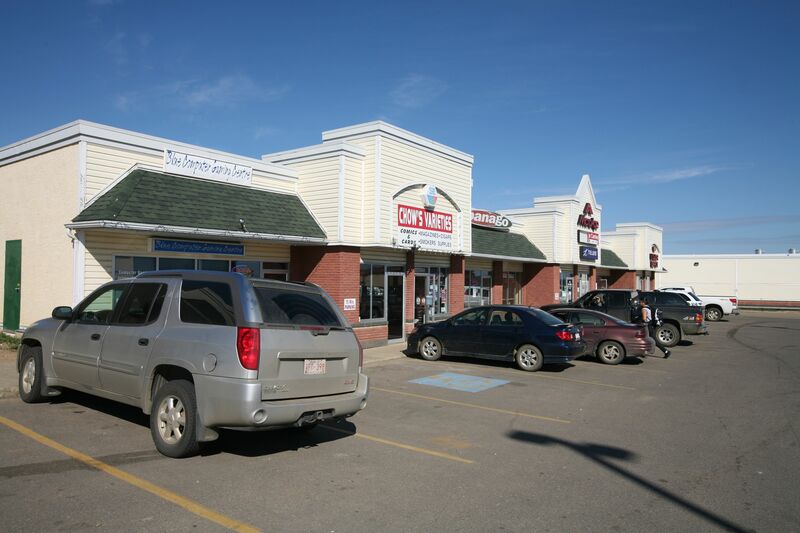 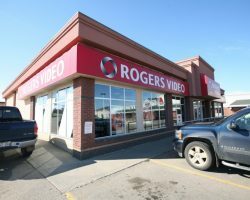 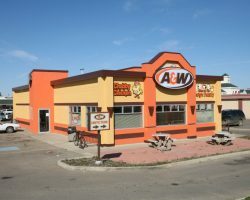 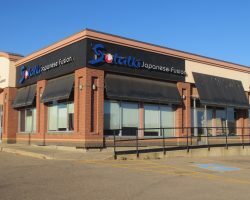 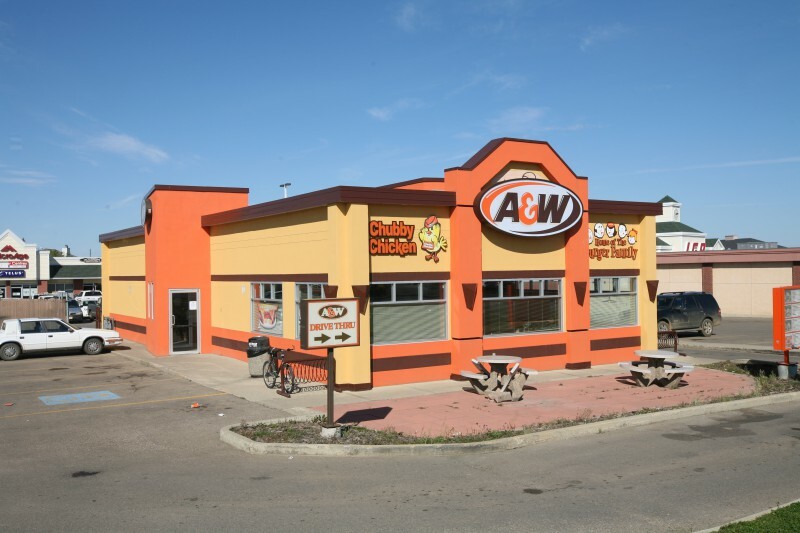 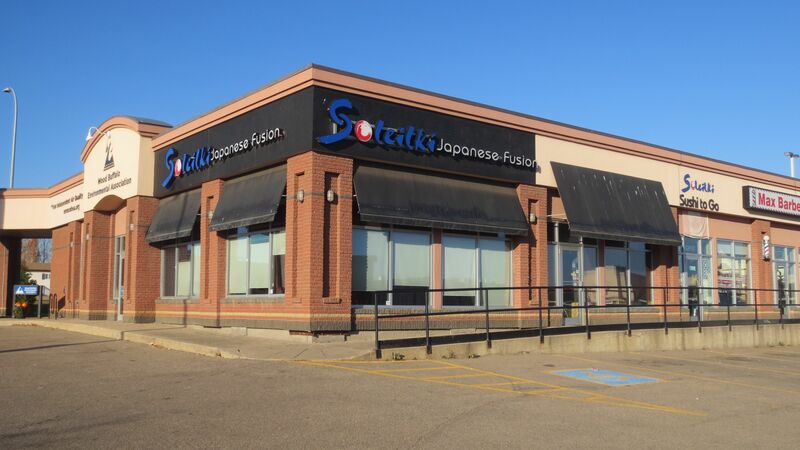 Located in the Thickwood Heights area of Fort McMurray, at the intersection of Thickwood Boulevard and Signal Road, this intersection acts as a commercial hub for the area, with Woodlands Centre as one of the dominant centres. 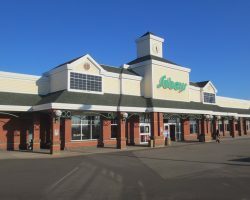 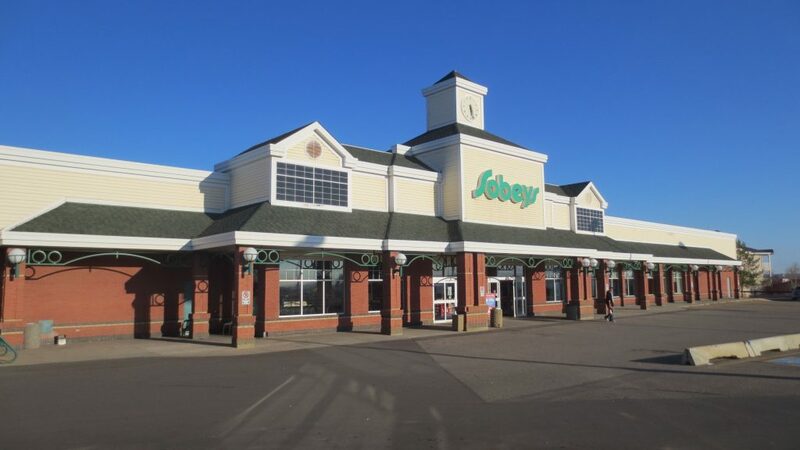 Woodlands Centre comprises 63,574 square feet of leasable area and is leased to national tenants, including the anchor tenant, Sobeys.